Welcome to our bi-monthly email newsletter on the Archbishop of Canterbury's initiative to promote credit unions and other sources of responsible credit and savings. This month we feature the work that Manchester Diocese is doing to promote and support their local credit unions, as well as highlighting national and local news news and events, including a new campaign from the Children's Society and the London launch of the Church Credit Champions Network. Please let us know what is happening in your area and how we can support you. To hear more stories of exciting initiatives around the country and to hear Sir Hector Sants talk about the work of the Task Group, register to come along to our free workshop event in Birmingham on Tuesday 3rd June. ‘The Bishop and the Actress’ is the headline grabbing title of a short film promoting credit unions, developed by Manchester Diocese and produced by a young local film maker. A local Bishop and an actress take a bus journey around Greater Manchester visiting local credit unions and exploring the reasons why people become credit union members. The film will be launched later this year alongside a ‘tool kit’ to help churches and other organisations engage with their local credit union. 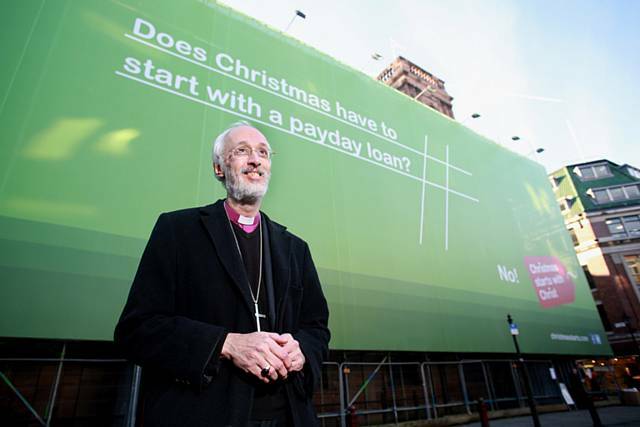 This is just one of the innovative ways in which Manchester Diocese have been promoting and supporting local credit unions over the last year. Diocesan Director of Church and Society, Debbie Dalby worked with a local PR company to develop the diocesan funded ‘tool kits’ which will be personalised with the name of the church and their local credit union. Another member of the diocesan team has mapped every parish and credit union in the diocese to make this ‘match making’ service possible. The diocesan offices also host a regular meeting of credit union mangers. Debbie writes: "We have been so lucky to be able to come together with the leaders of our local credit unions in Greater Manchester to share ideas and joint activity - with so many people facing real hardship, especially families dealing with financial difficulty, it is great for people within churches to know that tangible solutions and more sustainable approaches do exist." South Manchester Credit Union has had close links with local churches since it started in 2000. Whilst continuing to run collection points in the community, in 2012 the credit union office moved into a high street shop front and continues to grow and develop: Director and founder member, Robert Lock writes, "Over the last few months we have been in discussions with the churches about developing ways for our financial services to be more accessible to the full range of people who make up the diverse community in our common bond, e.g. through an internet cafe in a local church. Partnerships with churches, and other organisations have been an essential element in our success to date and we look forward to developing these further so that together we can support and strengthen the local communities of South Manchester." This report sets out a comprehensive strategy for ending the 'poverty premium' faced by many consumers who have no alternative to borrowing from payday lenders. The Church Credit Champions Network is a pilot project in the Dioceses of Southwark, London and Liverpool which aims to connect churches with their local credit union. It will do this by training and resourcing a network of 'Credit Champions' who will be the main link between the church congregation and the credit union. The Debt Trap is a new campaign from the Children's Society about the impact of debt on the lives of children. The campaign was launched with a report from StepChange and The Children's Society The Debt Trap: Exposing the impact of problem debt on children. 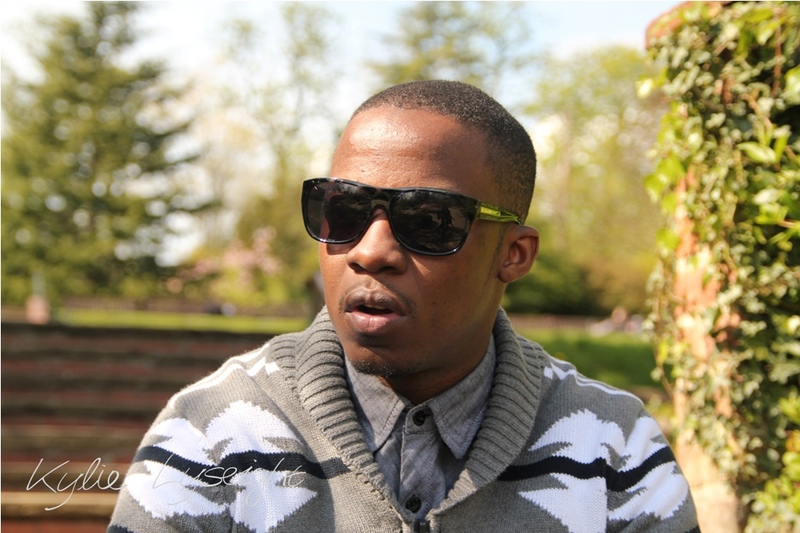 Music producer Charles Bailey and rapper Question Musiq, in partnership with the Church of England, are producing a song and video, aimed at young people, about the dangers of payday loans. The video will be launched in early June. See the next newsletter for a link to the video. Hear from Sir Hector Sants on the Archbishop's Task Group and share exciting new initiatives and ideas for promoting responsible credit and savings in your area. We want to hear from as many areas as possible so please come along if you can and share the date with others. Barclays has committed £1m and promised to provide space in branches and the help of expert staff to local communities and credit unions. 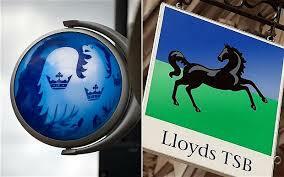 Lloyds has pledged £4m over 4 years as part of their commitment to financial inclusion.